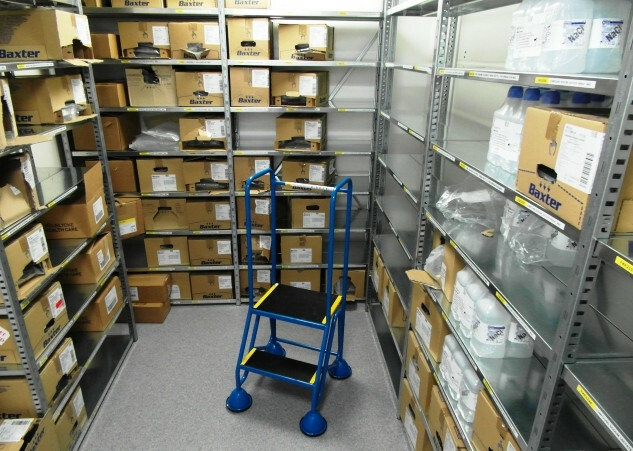 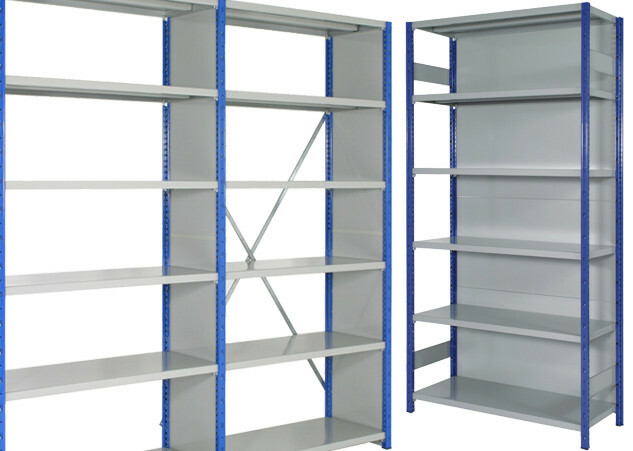 All of the products available as part of our industrial shelving range have been designed not only to offer a strong, sturdy and safe storage solution, but also to be incredibly hard wearing and virtually maintenance free. 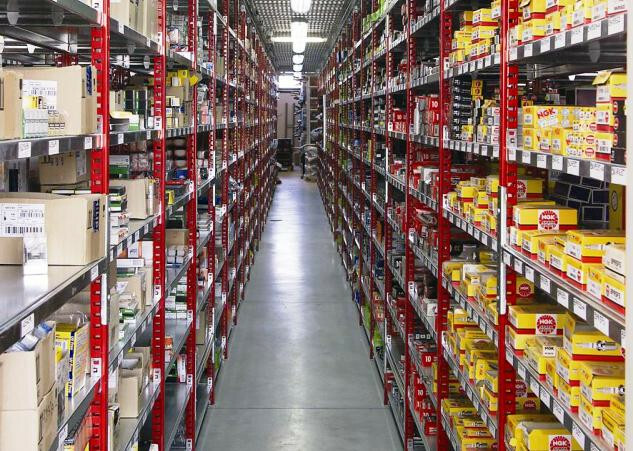 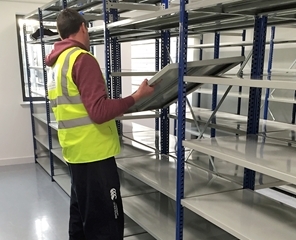 This means that once installed, your industrial shelving system will be equipped to withstand daily industrial scale use and stay looking its best for many years. 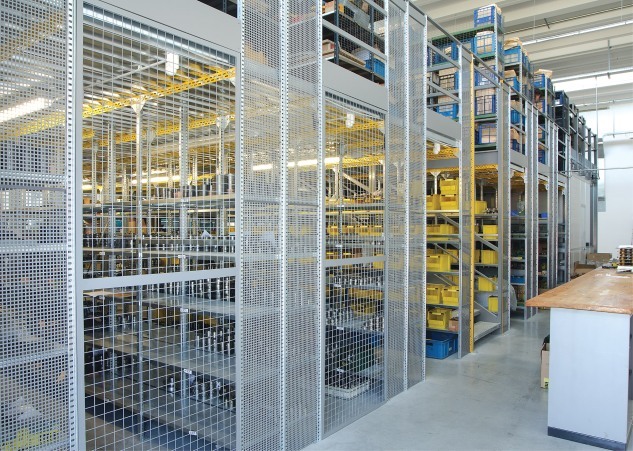 Our industrial shelving system is “the system of choice” offering the widest range of sizes and accessories on the market. 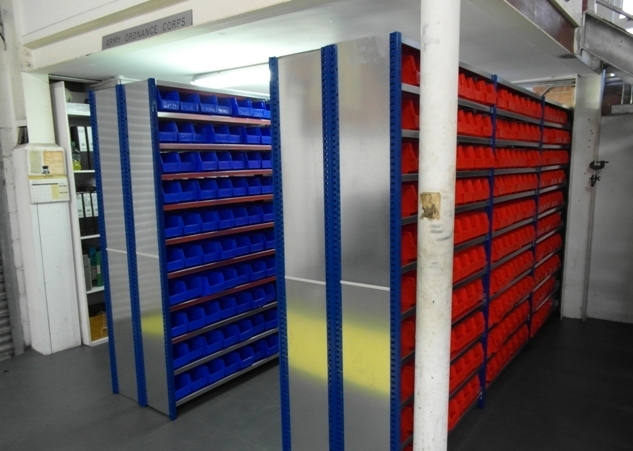 This ingenious system is extremely versatile and adaptable, and can be easily reconfigured as your storage requirement changes. 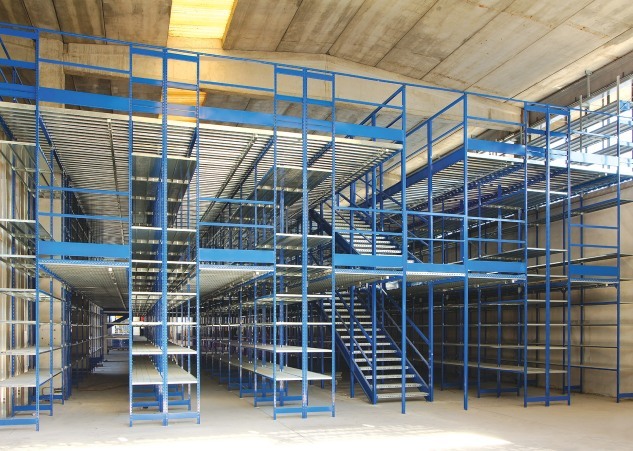 The ease of installation and simple adjustment comes from the unique friction steel clip and shelf design which allows the system to be safely erected in minutes. 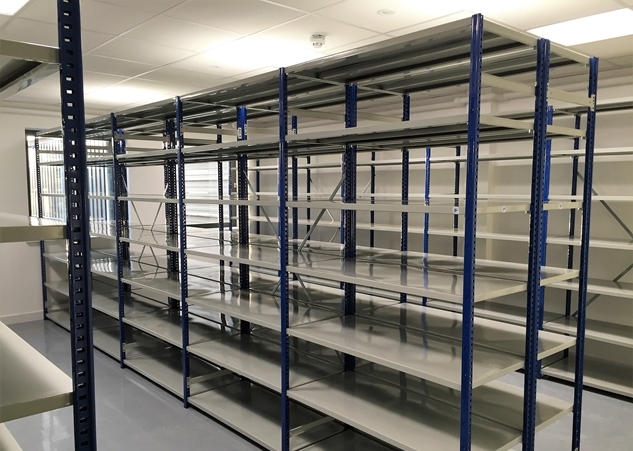 It now boasts one of the largest selections of modular capacities and sizes, along with an unrivalled range of accessories all finished in high quality epoxy powder coat paint. 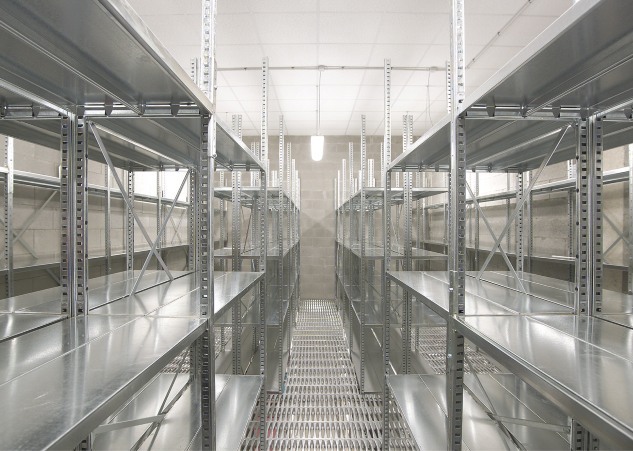 In summary, our boltless industrial shelving system offers designers and architects a solution to meet any design brief, whether it’s a few bays of shelving for the office, a multi-tier or high bay project for the warehouse.